Unable to update or install RAS automatically. Unable to update or install RAS Console or RDP Client via automatic update. When executing .msi file nothing happens or updating suddenly stops. Manually extract .msi package using command promt. Download Remote Application Server Console or RDP Client (choose the one that suits your environment). 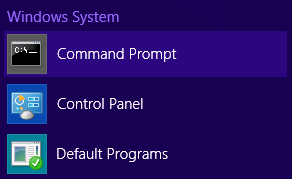 To access Command Prompt use Win + R button combination and execute cmd command. 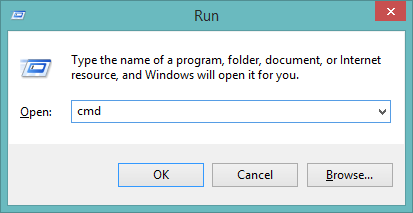 In Command Prompt manually execute command to extract the .msi package to specified folder. After the extraction navigate to target folder and run the RAS Console or RDP Client installation using the extracted .msi package.